CIA officer Darcy St. James is after a man who knew September 11 would happen--a man who chose to profit from the knowledge. Navy SEAL Sam "Cougar" Houston is busy: The intelligence Darcy is generating has his team deploying around the world. Under the pressure of war, their romance flourishes. But it may be a short relationship: for the terrorists have chosen their next targets, and Darcy's name is high on the list. 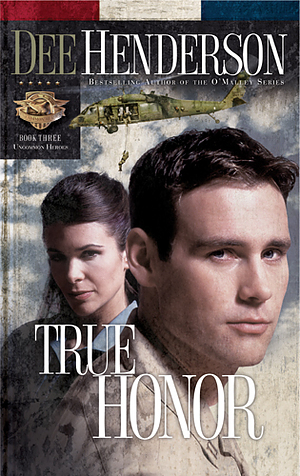 True Honor by Dee Henderson was published by Tyndale House Publishers in August 2006 and is our 17690th best seller. The ISBN for True Honor is 9781414310640. Be the first to review True Honor! Got a question? No problem! Just click here to ask us about True Honor.